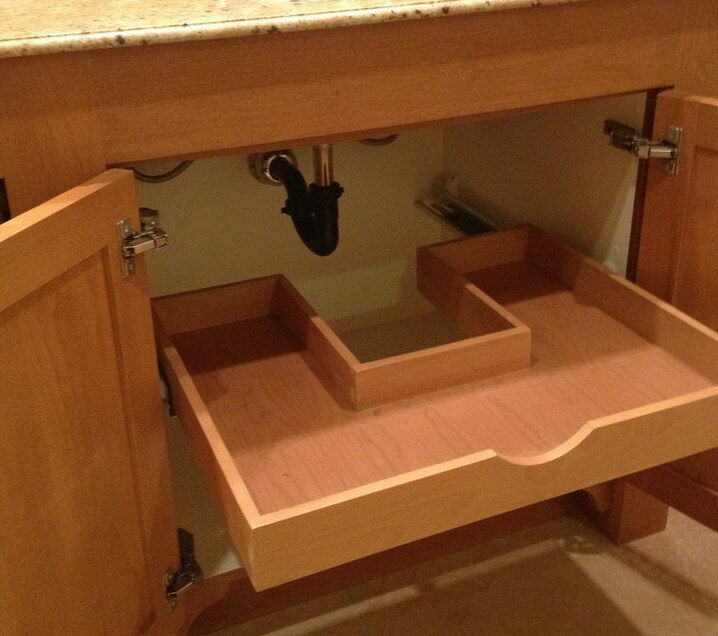 In every kitchen or bathroom, there are some items which cannot be boxed or put together with other items. 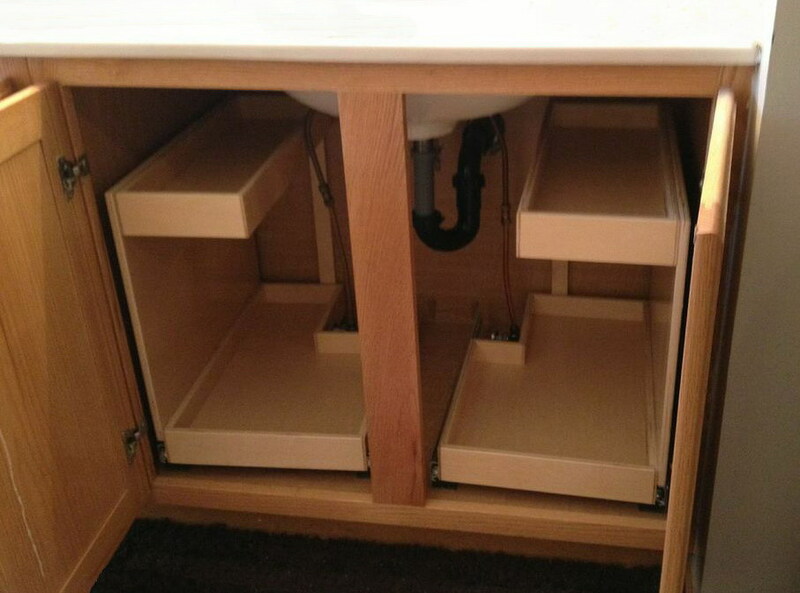 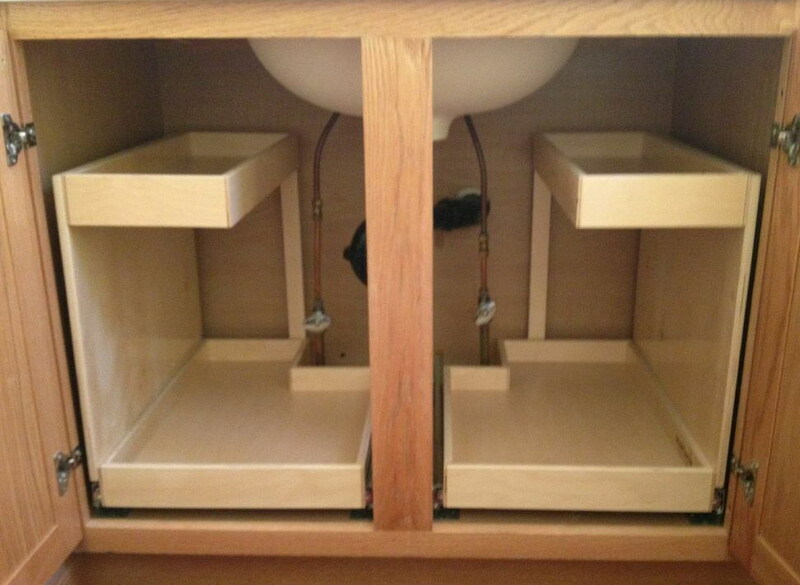 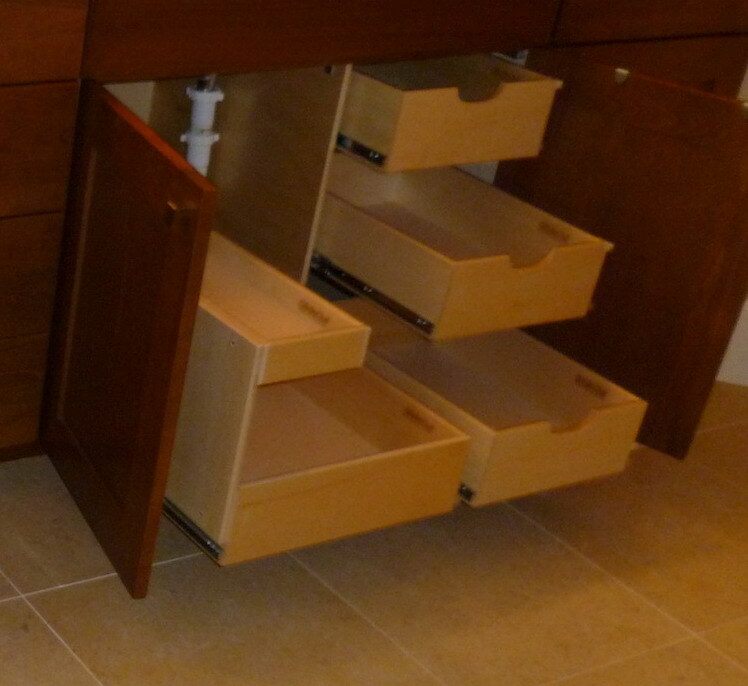 Under sink pull outs help to use the wasted space under the sink in your kitchen or bathroom. 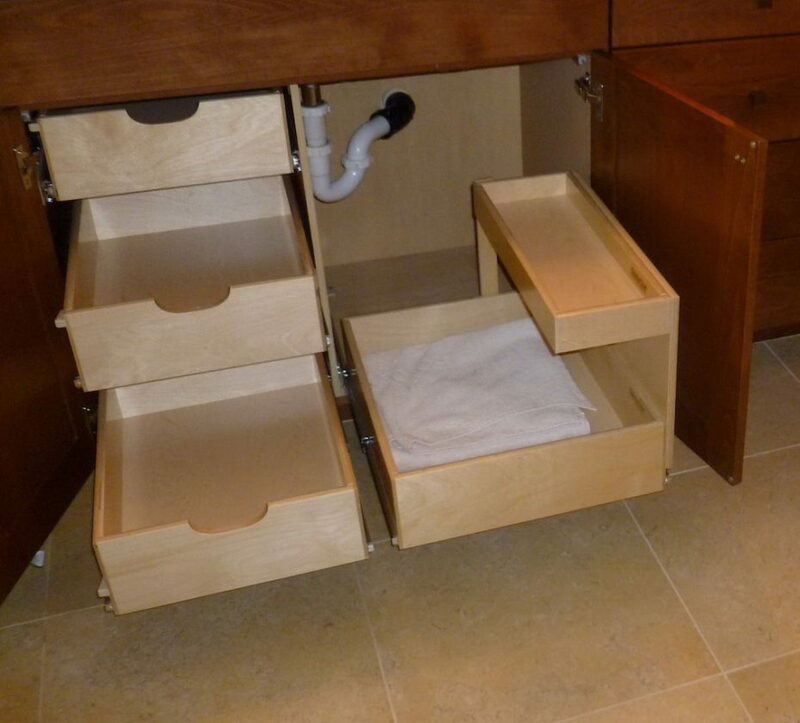 You can use this extra drawer for organizing your cleaning items or shampoo, bleach, soaps, toothpaste, etc.